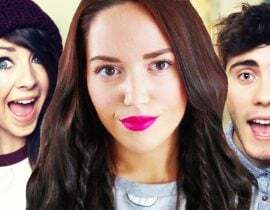 Kalel Kitten predicted that she would instantaneously lose half of her subscribers during her Watchusliveandstuff breakup announcement with Anthony Padilla. However, she will be happy to learn that the real numbers and channel statistics aren’t actually that bad. Recently, Kalel changed the channel name from “Watchusliveandstuff” to “Kalel Kitten”, after fans complained that the “watch us” part was “misleading”. 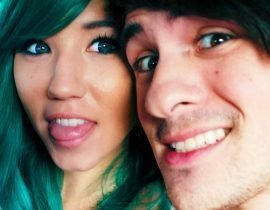 It’s been slightly over a month since the breakup, so how has her transition from a “couple channel” to a “solo channel” been doing? 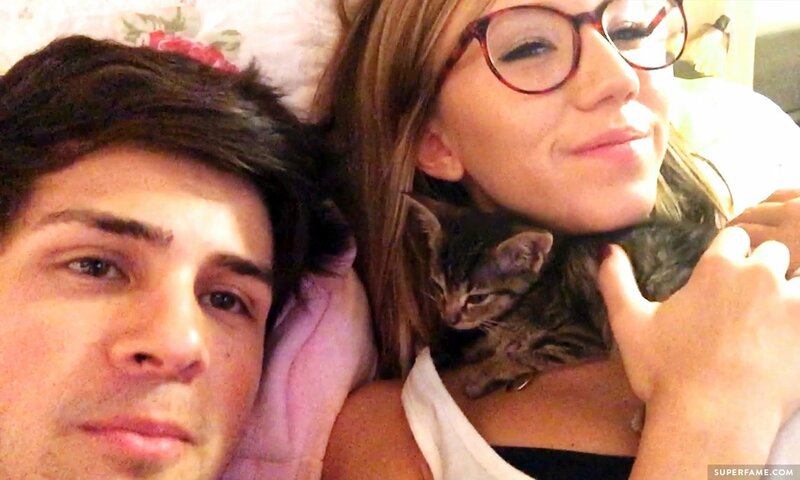 Kalel and Anthony posted their breakup video on December 4, 2014. 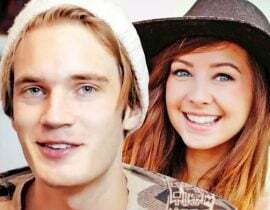 On December 3, they had roughly 1,880,000 subscribers. 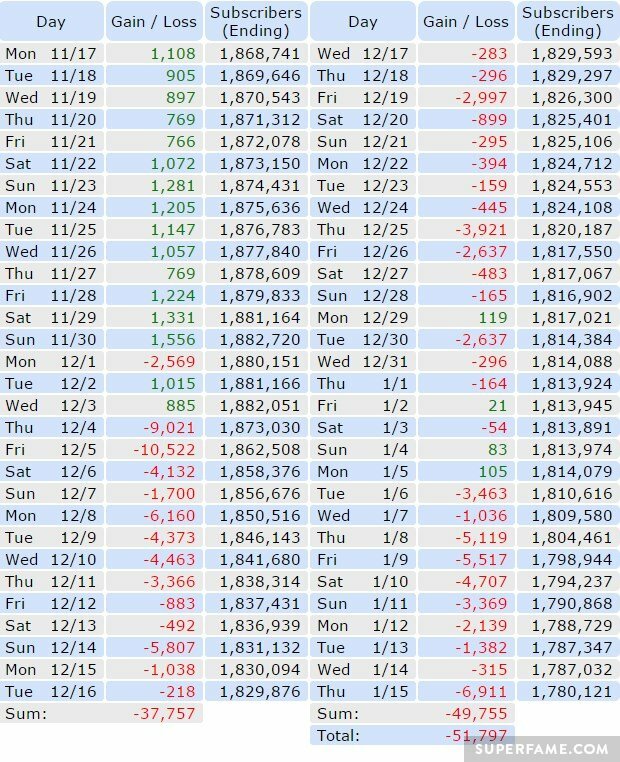 According to YouTube analytics site Channelmeter, the exact count on December 3 was 1,881,239, while Vidstatsx has a slightly different estimate of 1,882,051. As of writing, Kalel’s subscriber count is sitting at roughly 1,779,423 – meaning that slightly over 100,000 fans have clicked the Unsubscribe button since the breakup announcement. Here is a chart, courtesy of Vidstatx, showing more detailed daily numbers. Following the breakup announcement on Dec. 4, the channel stats immediately went into the red – shedding subscribers daily. The biggest dips in the chart below (courtesy of Vidstatx), are actually the days that Kalel uploaded new videos. 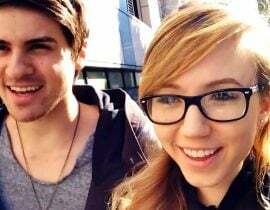 For example, Kalel posted new videos on December 18, 25, 26 and 30 – as well as the 6th of January. 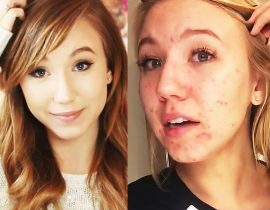 All her upload days result in higher subscriber losses compared to her non-upload days. What’s the Future for the Channel? At the moment, Socialblade has averaged her daily losses to be roughly -1,641 over the last 30 days. 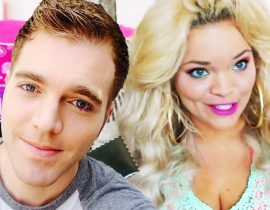 If she continues losing viewers at this rate, Socialblade projects that she will lose over 590,000 subscribers during 2015. However, this is not very likely, as her daily losses are likely to stabilize before that happens. 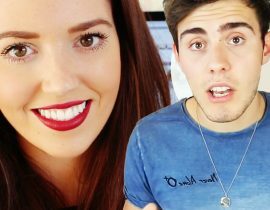 Did you unsubscribe to Watchusliveandstuff – or are you loyal to Kalel? Comment below!